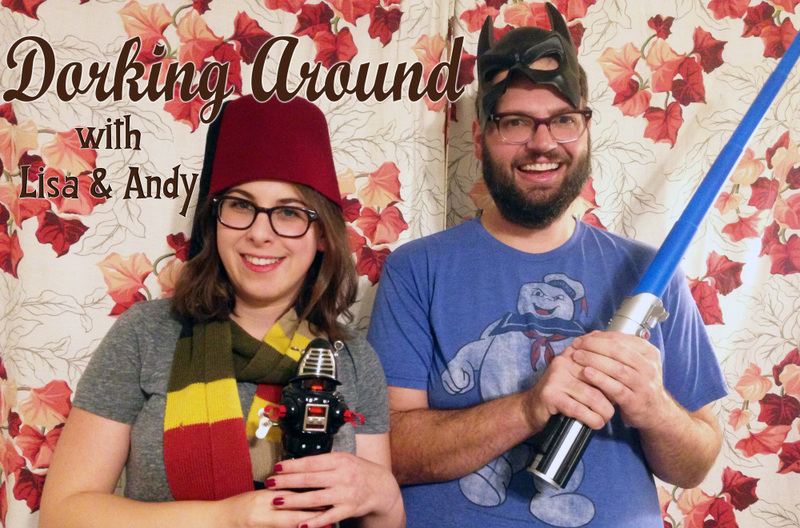 Dorking Around with Lisa and Andy w/ John Gemberling, Emmy Blotnick, & More! Comedians Andy Rocco and Lisa Herring got married because they were dorky people (among other reasons) but that wasn't enough for them. So they created a variety show to share their love for all things nerdy. Together they explore what's new and exciting in nerd culture with sketches, characters, and stand up comedians, who will pretty much just talk about what ever they want.